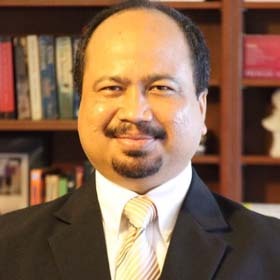 He has 25 years of experience in the telecom industry that includes setting up of business, business development, product development, service delivery, and contract management. He has proven experience in establishing business, building customer relationships, leading teams and delivering superior quality services. He holds a degree in Electronics and Communication Engineer from NIT(REC) Warangal, and a Management Graduate from SOM, IIT Powai. 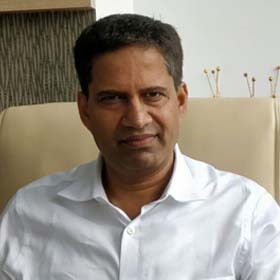 He has worked in various capacities across organisation such as Bharti Airtel Ltd Gurgaon, Comsat Max Ltd Mumbai, C DoT Bangalore, Indian Broadcasting Service and HAL Hyderabad. He last worked as Vice President with Bharti Airtel Ltd., before embarking on the journey of founding and leading Commedia Solutions. Shri C Subba Rao received his Master in Engineering from JNTU Hyderabad. A dynamic and versatile person and has demonstrated leadership skills in heading major functions in BHEL, Hyderabad. His specialization includes managing Mega Projects, Commercial, Finance, Contract Management, Program Management and Project Delivery. With his vast industry experience of more than 40 years, he is a guiding force to the whole team at Commedia Solutions. He is the Advisor of Commedia Solutions and was instrumental in formation of the company. 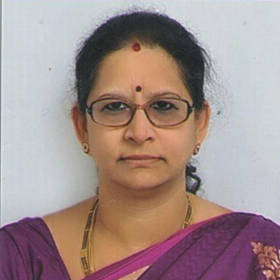 Ms C V Ramani is postgraduate from Osmania University, Hyderabad. She has great expertise in handling multidimensional assignments and has played anchoring role since inception. 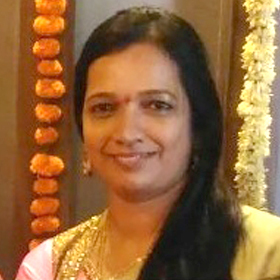 She is the Director of Commedia Solutions Pvt Ltd and was instrumental in formation of the company. A Fellow Member of the Institute of Chartered Accountants of India. She holds a Chartered Accountants Professional Degree from the Institute of Chartered Accountants of India, holds Cost and Works Accountants (Intermediate) Degree from The Institute of Cost and Works Accountants of India. She is member of internal audit committee of the company. 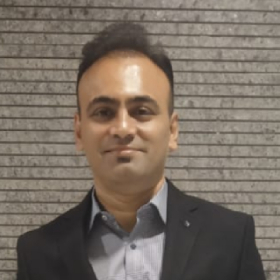 Harshad has 18 years of experience in the field of Sales, Marketing and Business Development of which 15 years have been spent in the telecom domain. He has now been associated with Commedia from 2014 and has been driving the various Business verticals. He is handling both global and domestic business for Commedia and responsible for sales of the company. 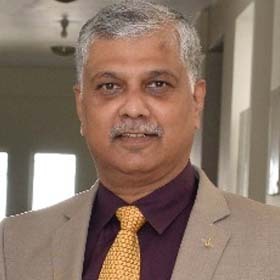 He has a degree in Engineering from SPCE, Mumbai and has done his Masters in Management Studies from Jamnalal Bajaj Institute of Management Studies, Mumbai. His past experiences include working in various capacities across organisations such as Bharti Airtel, Philips, iSAT Africa and Ingram Micro. He has worked in multiple geographies and has expertise in mentoring teams in Sales, Pre-sales and Product Management. Subeeth has been associated with Commedia from 2013. He has a rich experience of over 30 years in the areas of supply chain and finance. 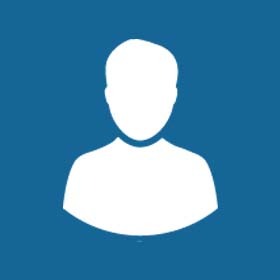 He heads the Commercial, Supply Chain & Admin functions for the organisation. In his past endeavours, has headed the Supply chain function for Enterprise division (West) at Bharti Airtel Ltd. He specialises in handling international supplies and logistics for the projects which the organisation undertakes. He has rich experience working across diverse industries like Engineering and Pharmaceuticals also. Sambit has been associated with Commedia from 2013. He heads the Service Delivery function for the company and is based out of India now. He has a rich experience of over 25 years in the areas of satellite, broadcast and radio platforms. He was heading the Managed Services project at Commedia for the Ministry of Interiors in Riyadh for three years, during which he was based in Riyadh. Prior to Commedia, he was associated with various organisations such as Tata Elxsi, Bharat Electronics and Singapore Technologies Electronics. In different roles across the various organisations he has handled various teams in pre-sales, project management and service delivery.